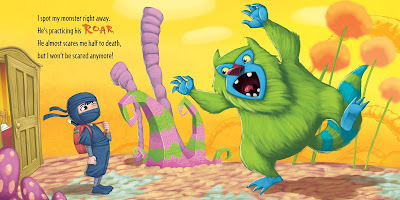 I am so excited to help share How to Catch a Monster with you. 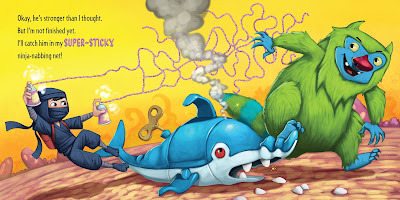 Adam Wallace and Andy Elkerton are one of my favorite children's book duos. 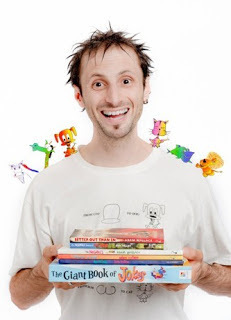 You are always guaranteed a fun adventure when you open up their books. 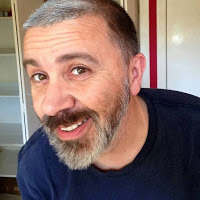 One full of a witty story and engaging art. My young readers are both reading Middle Grade stories now but we will never pass up one of these stories, no matter how old you are you are guaranteed a fun read from these two! 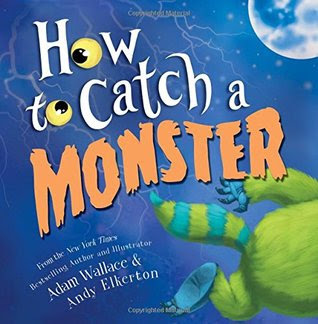 Check out How to Catch a Monster which is available now and don't forget to enter the giveaway! 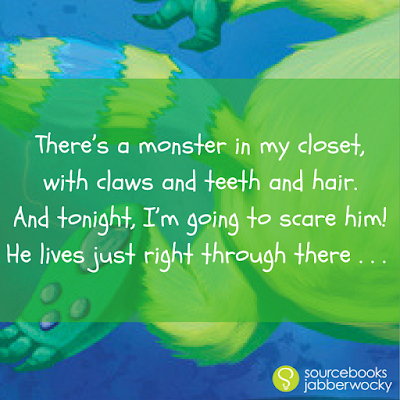 Get ready to laugh as a young ninja heads into the closet to meet the monster that’s been so scary night after night! But what if things aren’t what they seem and our monster isn’t scary at all? What if our ninja hero is about to make a friend of strangest sort?